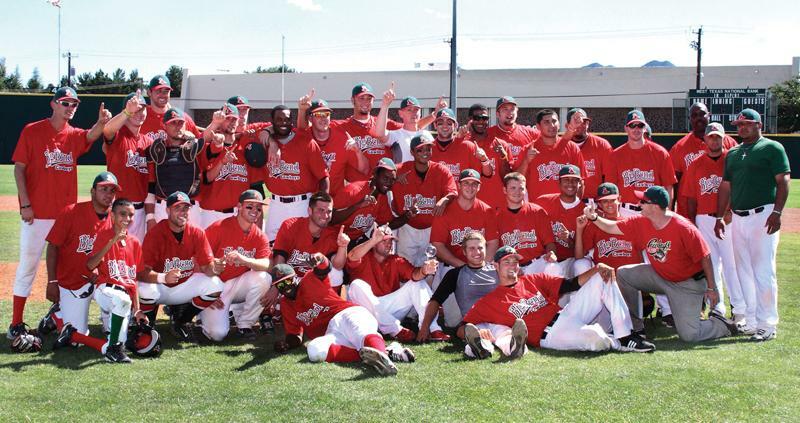 On December 30, 2012 the Las Cruces Vaqueros become the last team from the Original Continental Baseball League to fold operations. 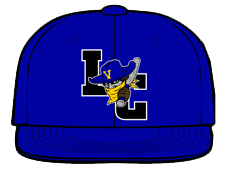 The Las Cruces Vaqueros were the only team from the Continental Baseball League that played in the Pecos League. The Continental Baseball League attempted to sell franchises to private owners, owners were on their own to get ticket sales, sponsorships and other revenue to get through the season. The travel was intense with teams spread out across the large state of Texas. 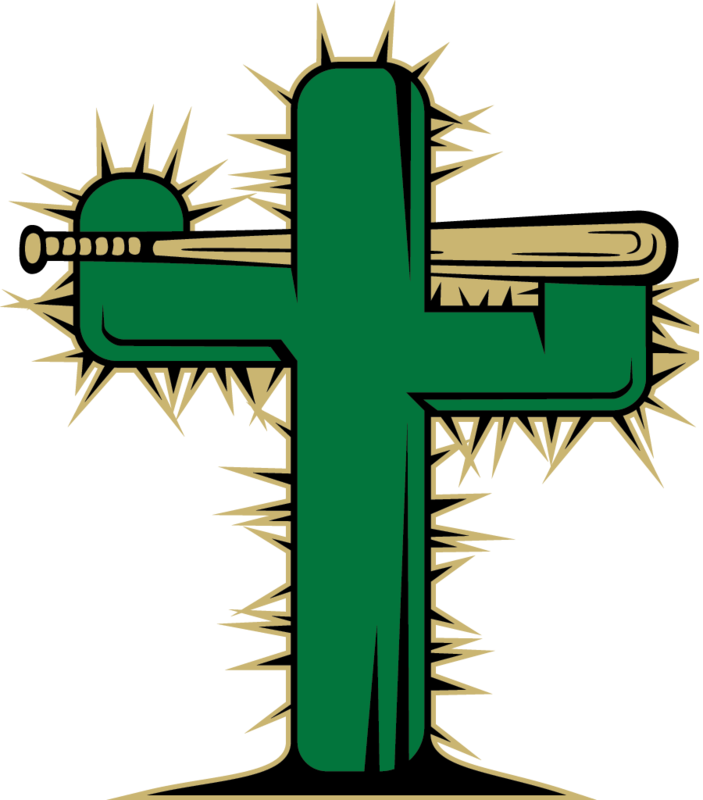 The most successful teams in the Continental League were the 2008 Texarkana Gunslingers, 2009 Alexandria Aces and 2010 Las Cruces Vaqueros. There is no documentation of a team who ever broke even in the Continental League. The Vaqueros were the closest in 2010. The Continental League had Brandon Sisk as the player who came closest to the Big Leagues, he was in AAA with Royals and Angels. 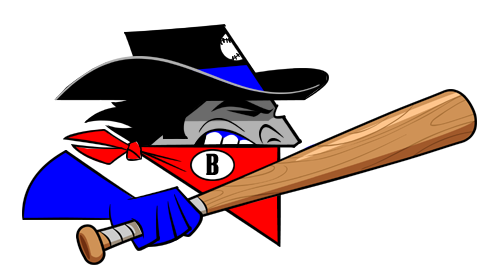 The Alexandria Aces have rejoined the United League, the Big Bend Cowboys are now the Alpine 06 Cowboys in the Pecos League. 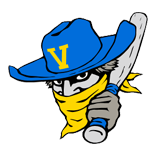 Las Cruces coaching staff moved to Las Vegas Train Robbers of the Pecos League. 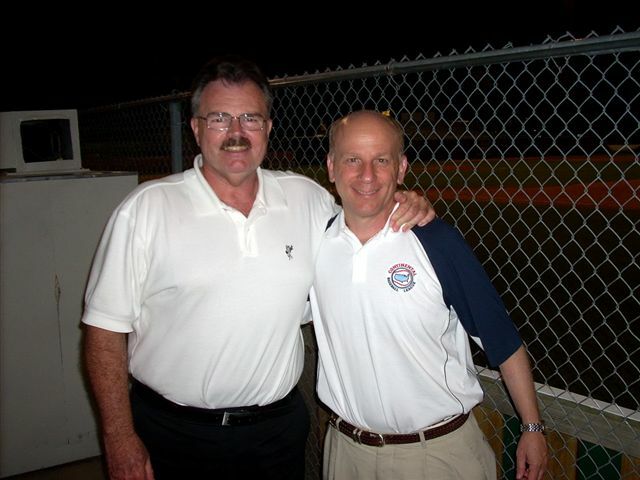 The Continental Baseball League was formed in 2006 by Ron Baron and Bob Ibach. 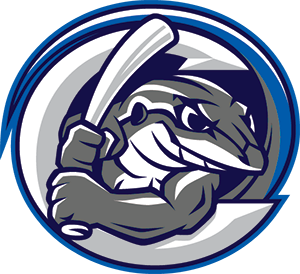 Las Cruces New Mexico was supposed to be one of the charter franchises. 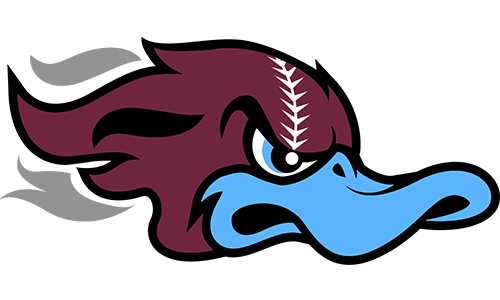 New Mexico State's Chancellor was among a local group of investors that were in process of bringing professional baseball to Las Cruces. 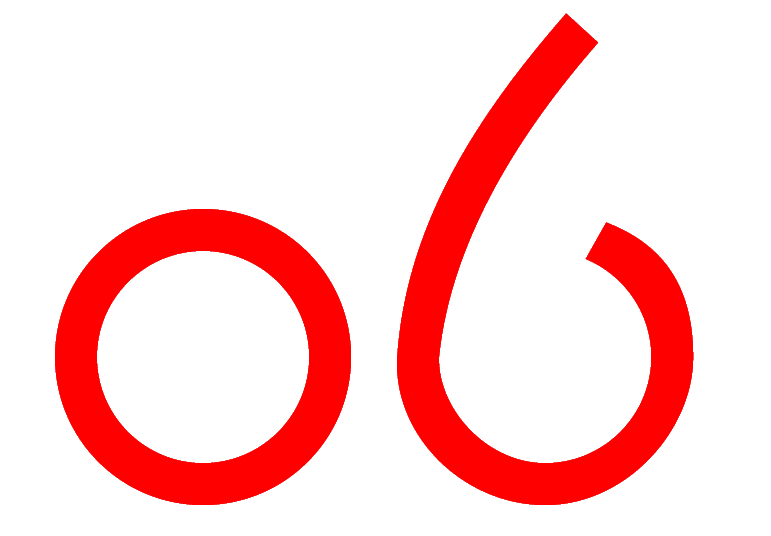 The team was never launched mainly due to extremely high travel costs. 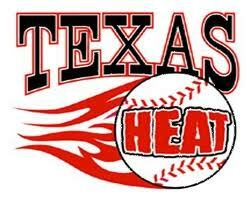 The league launched in 2007 with Bay Area Toros, Lewisville Lizards, Tarrant County Blue Thunder and Texas Heat travel team. 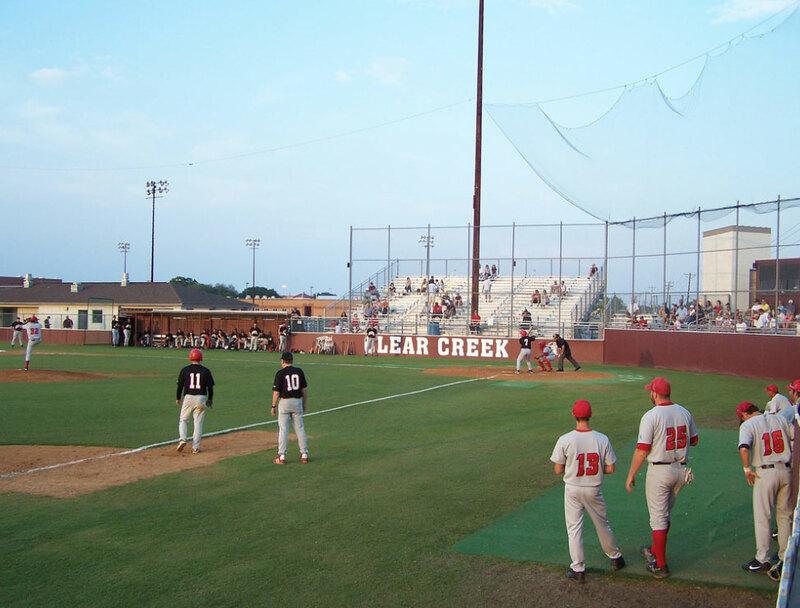 Three weeks into the season the Lizards were bankrupt, the Toros were forced to move from beautiful Clear Creek High School in League to Texas City, Tx. 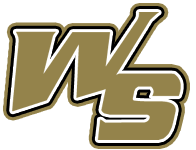 The league finished the season in 2007 with many question marks from investors. 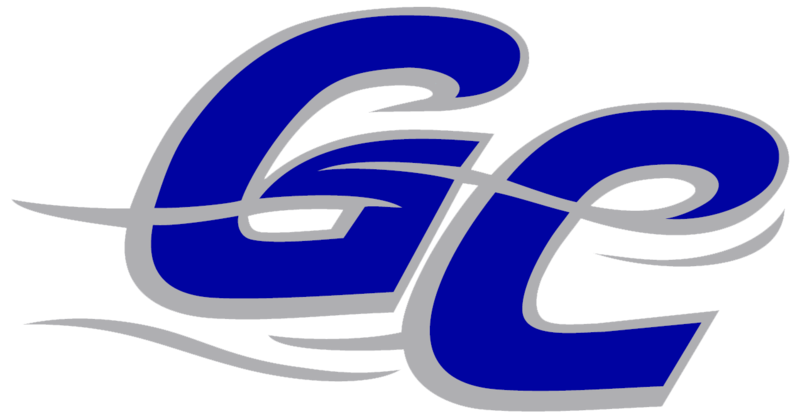 In the 2008 the Texarkana Gunslingers were launched along with the Corpus Christi Beach Dawgs joining the Toros and Blue Thunder. Half-way through the season the Beach Dawgs went broke and stopped paying players. 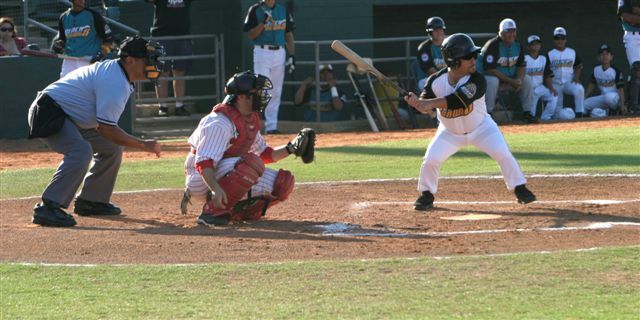 In January 2009 the United League filed bankruptcy and the CBL took over control of San Angelo Colts, Amarillo Dillas, Alexandria Aces and other dominant valley teams...A court order blocked the take over and the United League survived...This was by far the largest landmark move in the history of CBL... Alexandria stayed in the league and the Big Bend Cowboys joined as well...Tarrant County Blue Thunder changed their name to Dallas Aviators but withdrew from the season one week before the season opened. 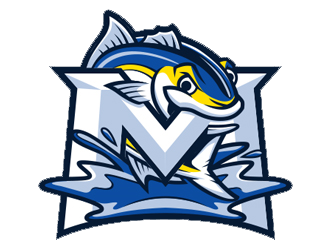 The Coastal Kingfish were launched and league president Ron Baron discovered to offset the cost of the team, he could charge players to play, covering travel expense and living expenses. In 2010 the CBL had committments for an 8 team league, Alexandria, South Louisiana Pipeliners, Tyler, Monroe in the East, Abilene, Pueblo, Las Cruces and Big Bend in the West...The South Louisiana Pipeliners owner Dave Angrone wrote the league an NSF entry fee check and vanished. This caused a domino effect that should have completely ended the league. 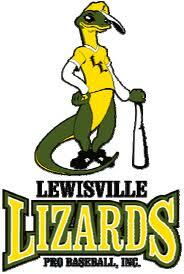 Alexandria the league's best market with drew and entered a team in the Texas Collegiate League. 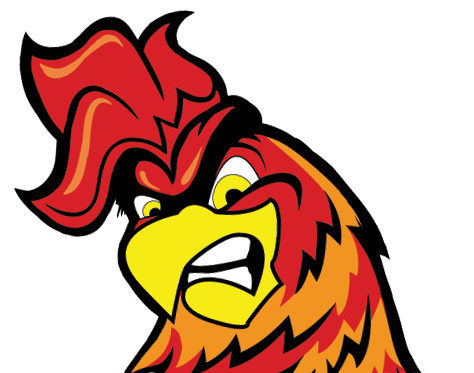 Tyler and Pueblo withdrew all together, Monroe's owners joined the Yuma Scorpions and withdrew from CBL, Bay Area Toros filed bankruptcy. Abilene never had a stadium... This left two teams Big Bend and Las Cruces. Andrew Dunn and Ron Baron decided to continue operations and move forward. With all of the efforts and promises made to both cities, the Kingfish were brought back to life and the Desert Valley Mountain Lions were born, by having both teams it allowed limited travel and a 4 team all Western League. With all the work Baron did to keep the league alive, there was no future and limited promise outside of the West. 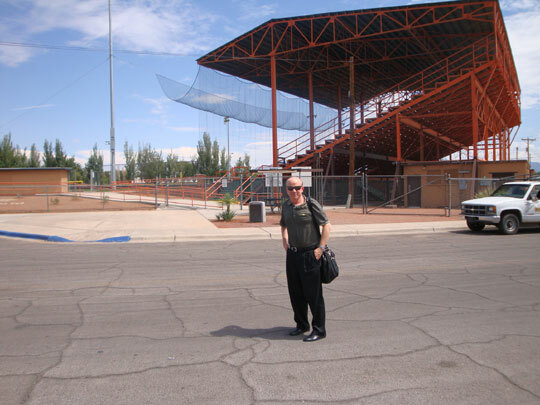 With Ron Baron being based in Dallas he decided this would be his last year, but it is important to understand that without Ron Baron Las Cruces would have never had pro baseball... No league would have went into Las Cruces as an experiment. 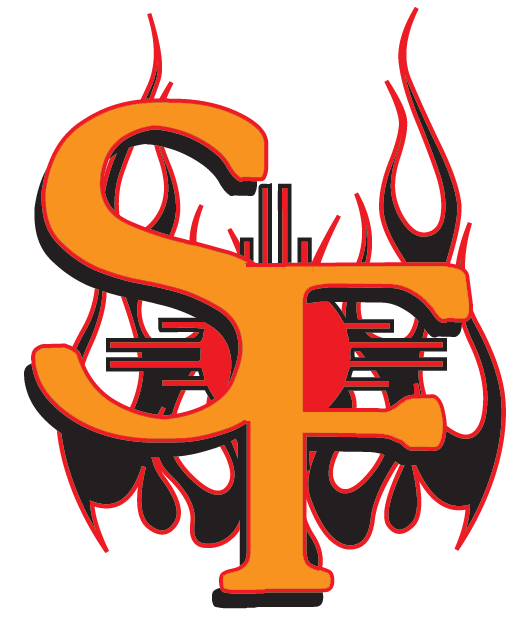 The City of Las Cruces should always be thankful of Ron Baron and his league despite all of the problems it had... 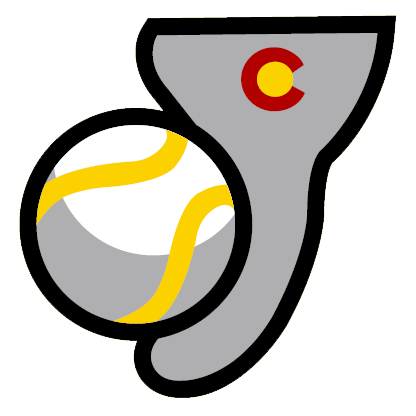 The Continental Baseball League was a bridge for the new upstart Pecos League of Professional Baseball Clubs. The Bay Area Toros of 2008/Alexandria Aces 2009 were probably the best teams in the history of the league. The talent level was good in 2008 and 2009, it was down obviously in 2007 and 2010 with the problems the league dealt with The Continental League provided many coaches their first head coaching Professional Experience such as (Curtis Wilkerson, Blue Thunder), (Bobby Brown, Las Cruces), (Donnie Randell, Big Bend), (Keith Essary, Coastal), (Jim Bolt, Bay Area), (Chris McNight, Texarkana) Alexandria Aces, Big Bend Cowboys, Las Cruces Vaqueros and Texarkana Gunslingers (2008) were the best ran operations, these teams drew decent crowds and didn't have major financial problems. The league gave players a place to play that for the most part otherwise would have not had a place to play. 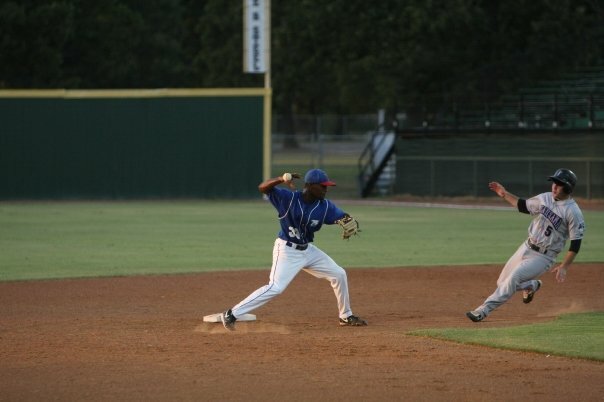 Jack Tilghman of Texarkana and Brandon Sisk of Bay Area Toros were the leagues best players. Jack Tilghman was Texarkana's closer who threw so hard the Gunslingers had to buy a Radar Gun Display Board to satisfy their fans. He hit 100 mph twice in the season and the Houston Astros signed him to free agent deal. Brandon Sisk was the Bay Area Toros best pitcher and the Kansas Royals also signed him in the 2008 season. He is currently in AA and been in their organization for 3 years.. Over 33 players have went on the higher level independent leagues such as Frontier, CanAm, Northern, American Assocation and even United League. The Continental Baseball League had alot of owners that lost money and alot of promise that never came through... But I believe the main reason that all of the struggled was very simple. 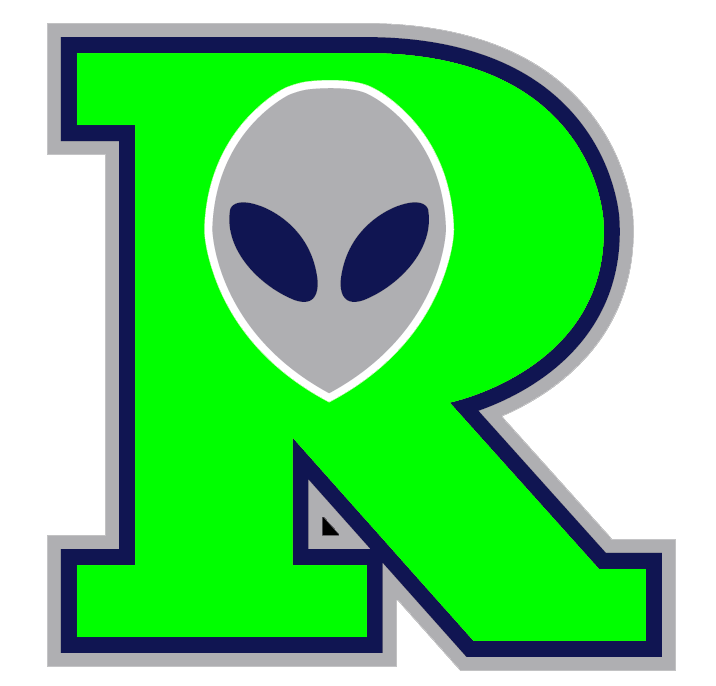 The teams budgets far exceeded revenue, and many teams over estimated revenue numbers. Most teams hired General Managers that were focused on baseball not sales and promotion... The Baseball was the easy part in this equation, finances turned to be tough. The Vaqueros would like to thank Ron Baron and Matt McDermott for their many hours of free work.